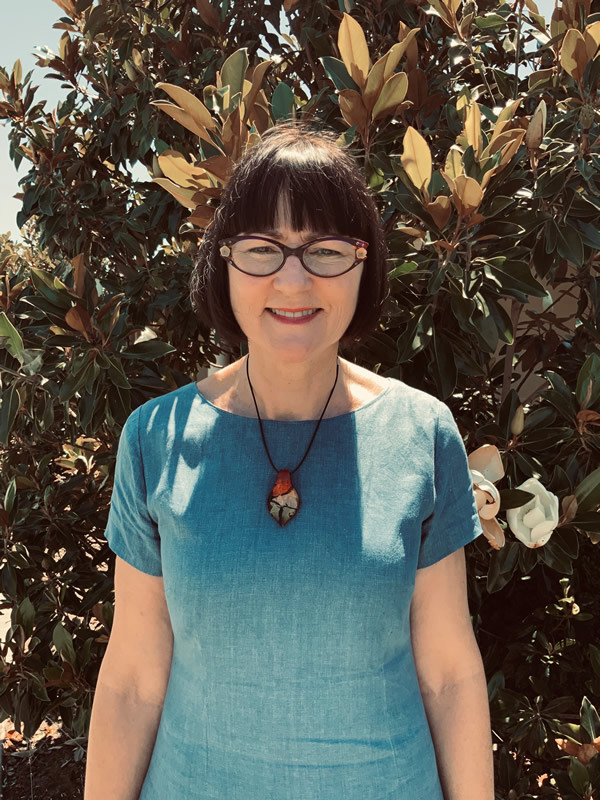 Susan’s clients are never “just another number”. Every Susan Ogg gown is personally created by Susan, and designed to your specific requirements. 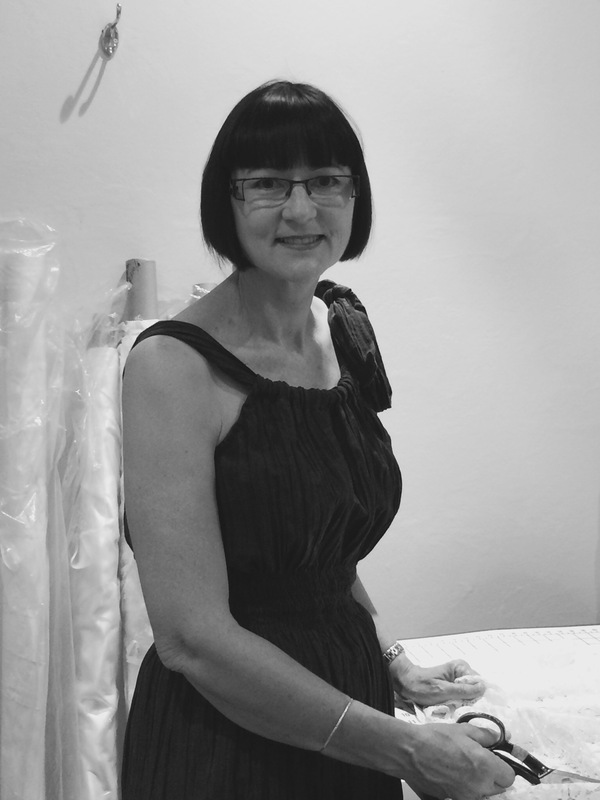 Susan prides herself on her personalised, one-on-one service, and takes particular care to understand exactly what a bride wants, and combined with her honest advice, will ensure the fabrics and silhouette will enhance any figure. Susan also has a range of beautiful locally made Swarovski jewellery available to compliment your gown. Susan uses traditional tailoring techniques, beginning with a calico toile for each garment, followed by 5 or more fittings. This allows you to see your dress evolve, providing absolute peace of mind that it is just as imagined, from fit and style, to the final hand beading. Susan would be delighted to work with you to create the perfect dress for your special occasion.